Nicholas Fyffe is a force to watch! Now based in Campbellville, Canada and Wellington, Florida, Fyffe was born in 1982 in Finley, NSW, Australia into a racehorse training family. Despite a promising career in gymnastics, with a state title under his belt, Nicholas at age 17 moved to the NSW Equestrian Centre to work with the Assistant Olympic Coach for 3 Day Eventing Team and Australian Dressage Team members, Heath and Rozzie Ryan. Nicholas competed to International 2 star level in Eventing before specializing. 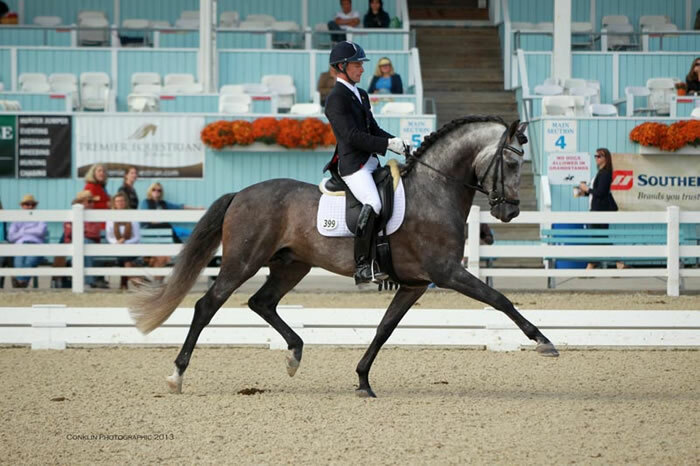 He honed his skills on dressage and qualified multiple horses for the World Young Horse Dressage Championships and won multiple Australian National Championships from four year old classes through to FEI classes including twice winner of the Prix St Georges Cup in Melbourne. 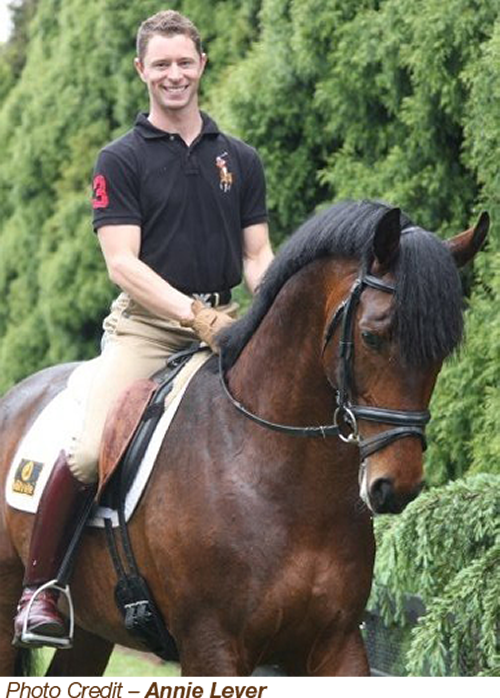 In 2010, Nicholas was selected as the guest rider to judge the young horses at the New Zealand National Dressage Championships and is also an NCAS Level 1 General accredited coach.Nicholas diligently cares for every one of his horse's well-being, from the stable to the training. 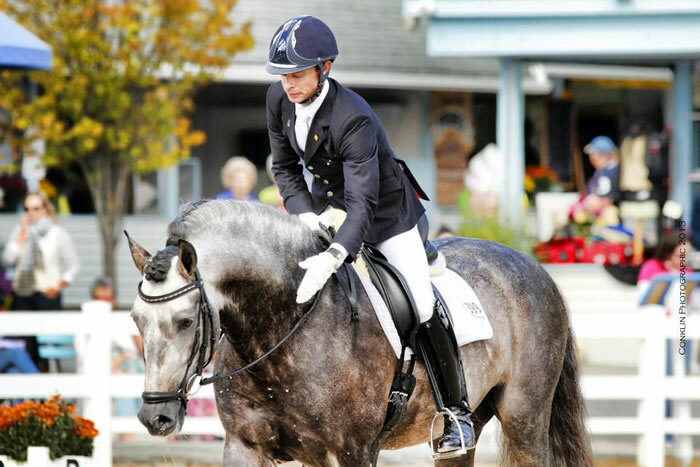 With a super strong background in the German System of Dressage Training, he works every day to make sure the horse understands the lightest and clearest of aids. With a wonderful sense of humor and unbelievable team player attitude, Nicholas genuinely cares for each student and each horse. 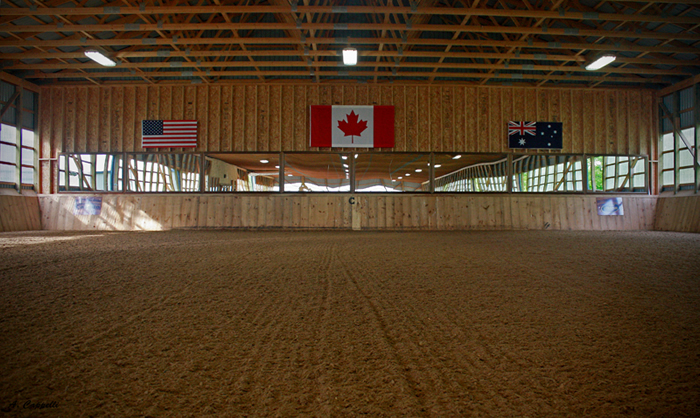 He strives each day to be prepare each horse with the clearest of communication to shine with confidence in the international dressage competitive arena in Canada and the United States. 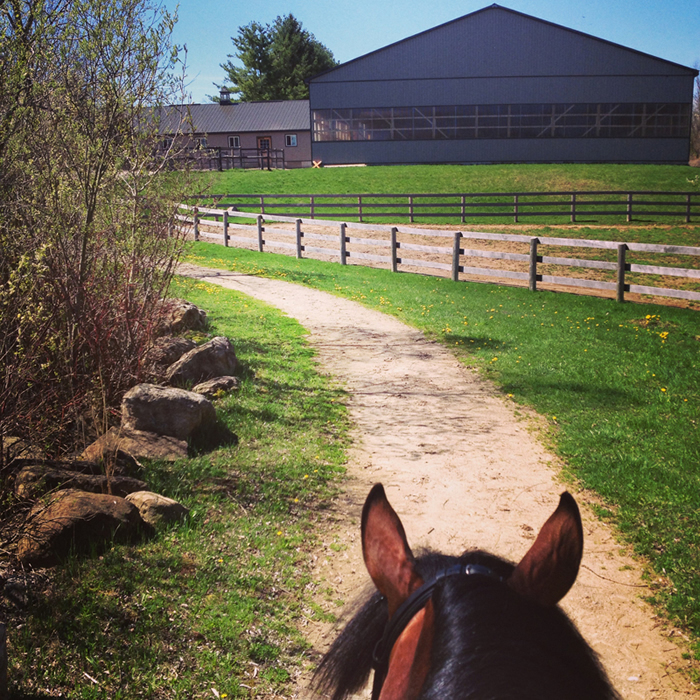 A dressage trainer for horses of all levels with an emphasis on preparing them to be competitive in the show ring. He said, “I also enjoy training riders of varying levels and ability having been the Western Australian Young Rider Coach, coach of medalist at NAJYRC in Kentucky and trainer of international Grand Prix riders throughout North America.” A busy clinician for riders at all levels including many international 3 Day Eventing riders as well as the daily "eyes on the ground" for partner and Canadian Olympian, David Marcus. Although Nicholas lives in Canada and the United States, he is a very proud Australian and still holds a strong interest in the development of Australian Dressage. He is the proud owner of Lacoste F, a talented Australian bred warmblood. Ridden in Australia by top young international Grand Prix rider, Jayden Brown, Lacoste F has amassed an enviable show record having won the Sydney CDI 5 year old Championship as well as the Queensland State Championships 6 year old division. Nicholas receives as much satisfaction seeing his horses and riders excel in the show ring as he does performing himself. After being the youngest rider in the Grand Prix classes at the Australian National Championships in 2003, Fyffe spent a year riding for Martina Hannover Sternberg in Germany. 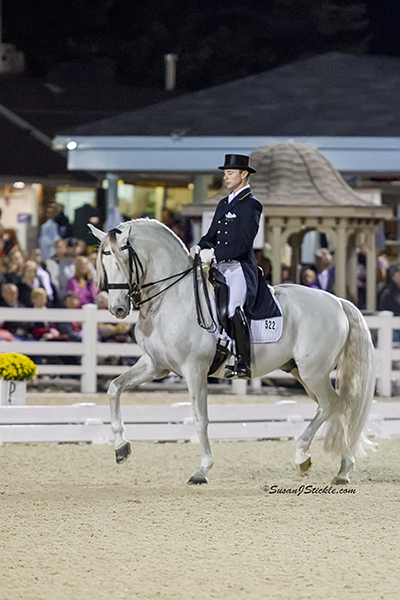 “Here I developed a better understanding of the fundamentals of dressage and opened my eyes to the discipline and structure required in the German system." Later, in late 2006, Fyffe travelled back to Germany for some inspiration and training. “I spent a month with Ulla Salzgeber, the Australian National Coach at the time. She is a fascinating rider and an inspirational coach. 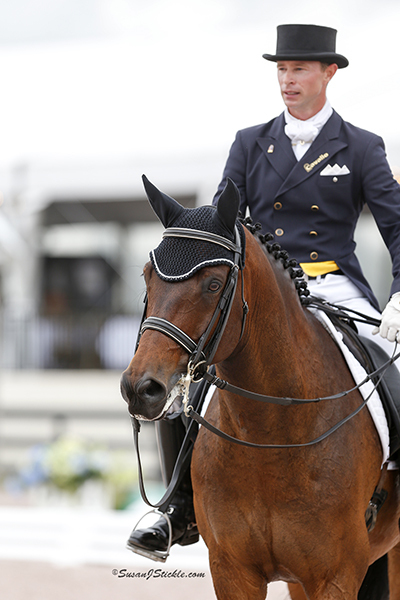 Through her vision, I was able to observe dressage as real sport and the horse as a real athlete,” he said. 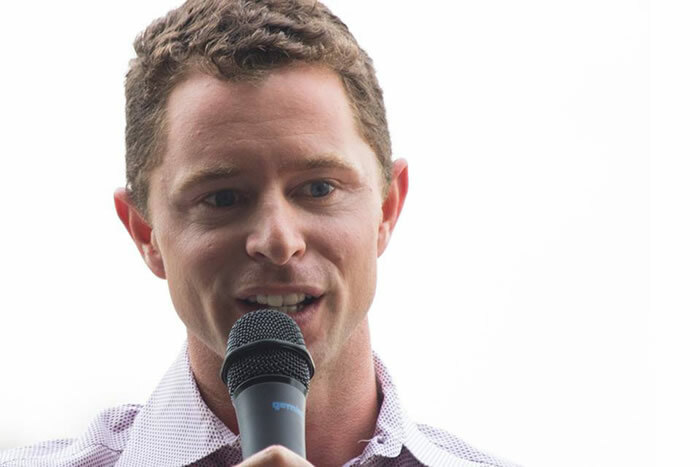 A member of the Australian Dressage Team and winner of the 2007 Tri Nations Cup held in Johannesburg, South Africa, Nicholas Fyffe qualified for a spot on the long list for the 2008 Beijing Olympic Games. “Whilst searching for a position in Florida, I spent another 6 months training in Germany riding with Catherine Haddad as well as some time at the stable of Hubertus Schmidt. 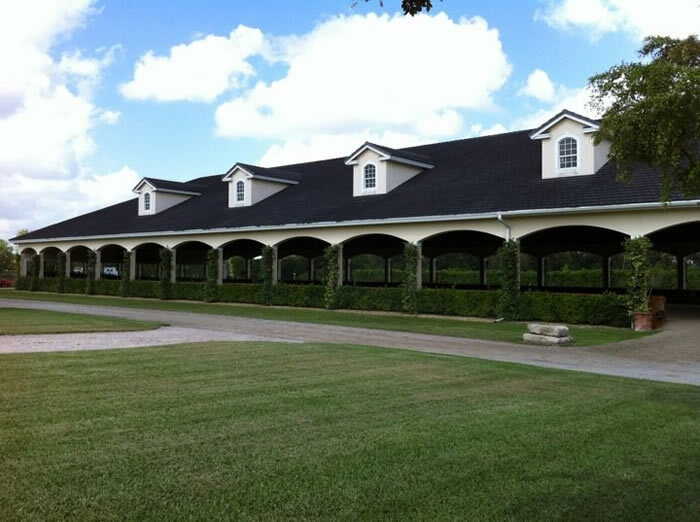 In December 2010 I moved from Germany to Florida and spent over a year working as Oded Shimoni's assistant at Stillpoint Farm. During this time I embraced Oded's sympathetic style and systematic approach. I was also the leading member of the Australian Team at the 2012 Wellington Nations Cup CDIO riding Wasmut. Here I also started Robert Dover's PRE stallion, Fiero HGF under saddle. I am now a part owner of Fiero HGF and at the age of 5, we are showing Third level with scores of over 70% ” During the past three years based in the USA and Canada, Nicholas has won with scores over 70% at all levels ranging from three year old Materiale classes through to International Grand Prix. In 2012, Nicholas had much success with PRE stallion Sentimiento I. 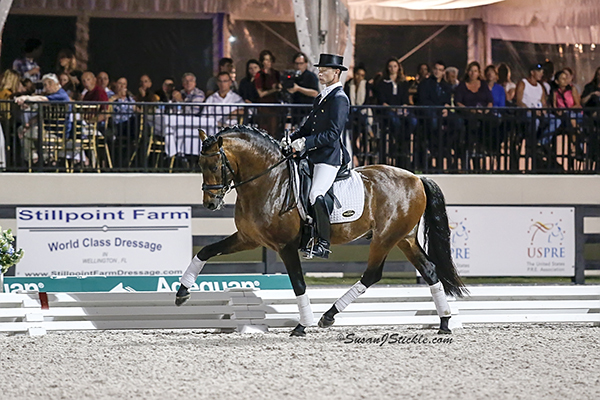 Together they placed 2nd in the Grand Prix Freestyle at Saugerties CDI-W as well as places at Devon CDI-W and being the first ever Australian rider to receive an invitation to compete at the Wellngton World Dressage Masters. Nicholas is currently listed on the Australian National Elite Squad (these are the top 8 Grand Prix combinations in Australia). He’s listed on the National A Squad with Tolstoy after representing Australian at the 2013 Wellington Nations Cup CDIO and recently his 5 year old stallion, Fiero HGF has been accepted onto the Australian National Futures Squad. Fyffe also prepares the freestyle music for many of his students. Nicholas is available to take a limited number of horses in for training, competition and sale. Riders of all levels are welcomed into his training program and he is available for clinics internationally. Soviet Equestrian Queen is Back in the Saddle!